BIOS (Basic Input Output System) is a software that is installed on the motherboard of your system. 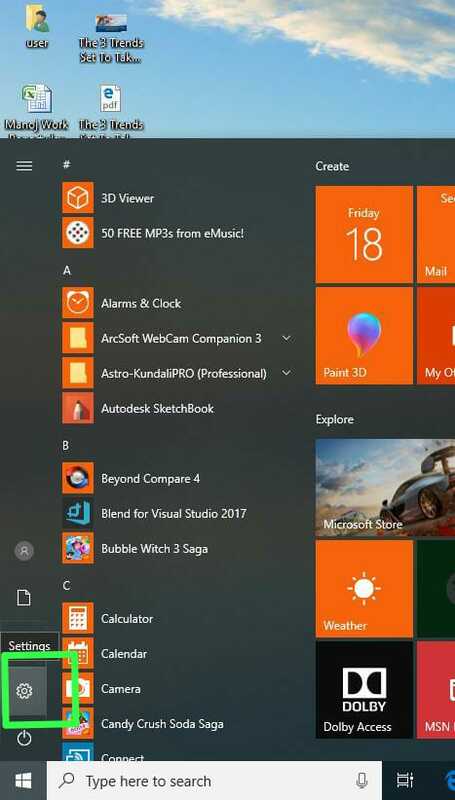 You can not control all settings after getting into the Windows. 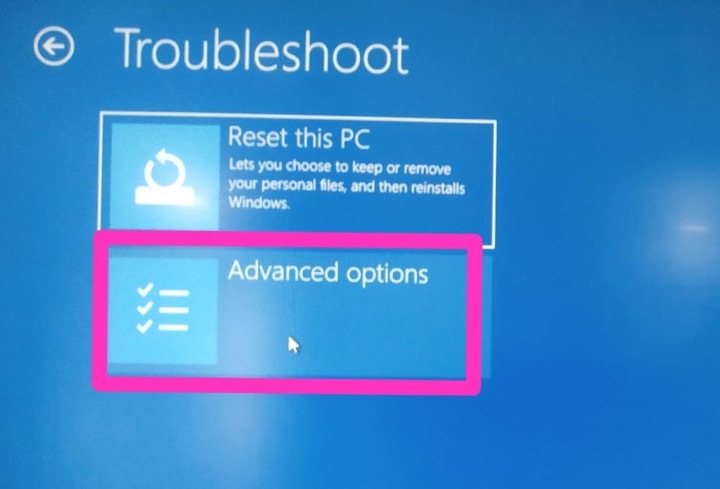 Some settings like which windows to install, in which mode to run Windows, Boot order of device etc. In Windows earlier versions it was easy to directly access BIOS by pressing F2 or F8 or F12 etc function key. 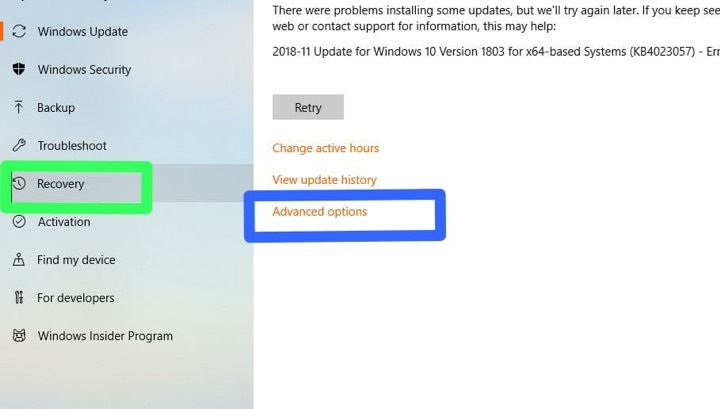 But Windows 10 login is fast and the steps to get into BIOS is different. Now in some devices, you will get UEFI in place of BIOS. 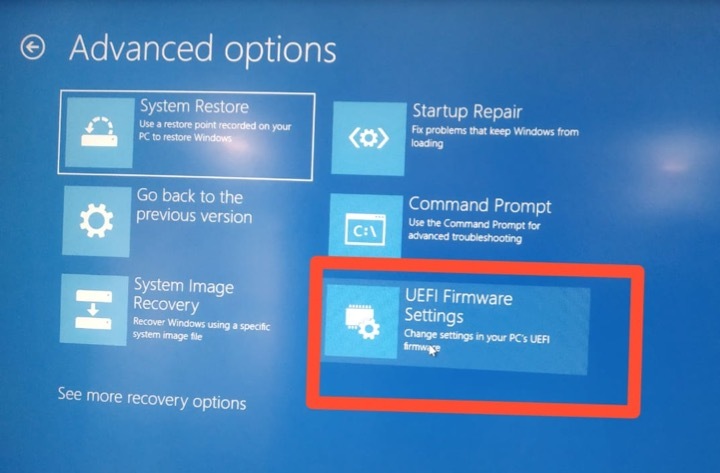 Let’s see how to access the BIOS or UEFI in Windows 10 in detail? Step 1. To access the BIOS, switch on your Windows 10 laptop and go to ‘Settings.’ You will find it somewhere in the bottom left side of the screen when you click on the Windows icon in the taskbar. Step 2. 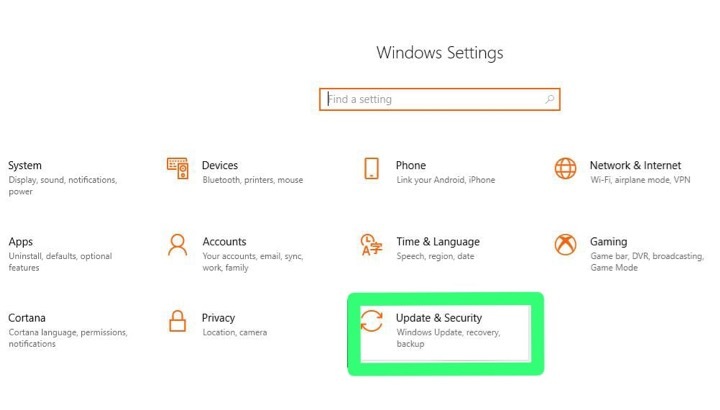 In the ‘Settings’ menu, find ‘Update and Security’ and click on it. Step 3. In the new page that opens, from the list menu on the left side, go to ‘Recovery’ and click on it. Step 4. From the options that now show up on the right, under the ‘Advanced Setup’ section, click the ‘Restart Now’ button. Step 5. A new menu will appear tilled ‘Choose an Option.’ Got to Troubleshoot and click on it. Step 7. Doing this will take you to another set of options. 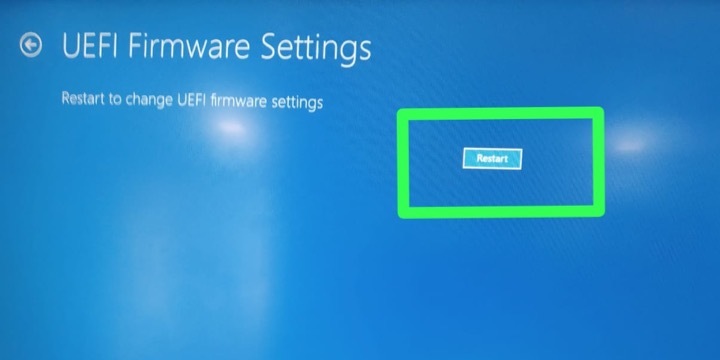 Here, click on ‘UEFI Firmware Settings’. Step 8. 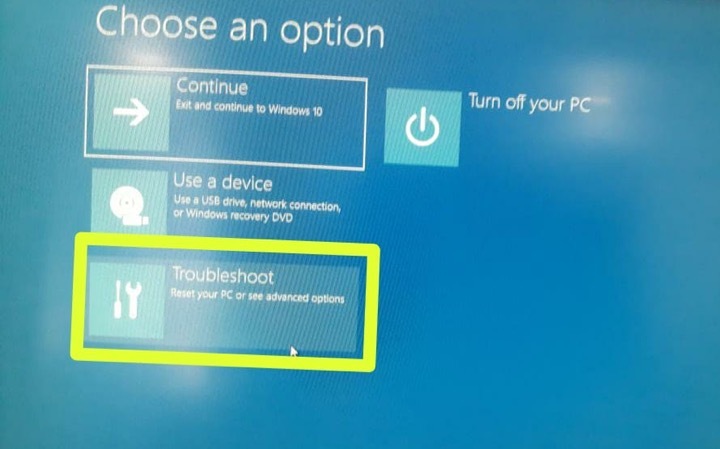 Last, you will be asked to restart your Windows 10 laptop to change your Firmware settings. Do so. That is it. Once the PC restarts, you will be taken to the BIOS.